Kallang Basin is a popular location for water sports. Kallang Basin is an enclosed bay in Kallang, Singapore. The Kallang River, Rochor River and Geylang River empty into the Kallang Basin. The Marina Channel connects the Kallang Basin with the Singapore Straits. At present, the Kallang Basin forms part of the Marina Reservoir, so do the rivers that flow into the Kallang Basin and their tributaries. The reservoir has a catchment size of nearly one-sixth of mainland Singapore’s land area. 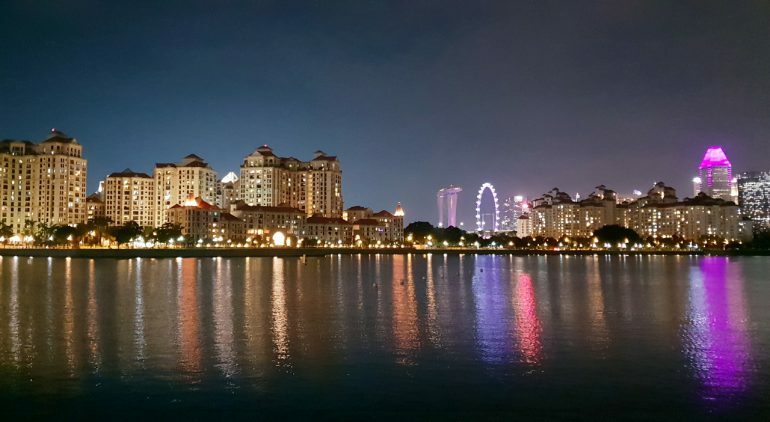 The Kallang Basin is a popular location for water sports, in particular, kayaking and dragon boating.